Thank you so much for your generous gifts! You can still honor Jackie and Christopher, and even though our online project has ended we still gladly accept donations to our fund. Please visit www.umfoundation.com/kulzerbyrd. Thank you! 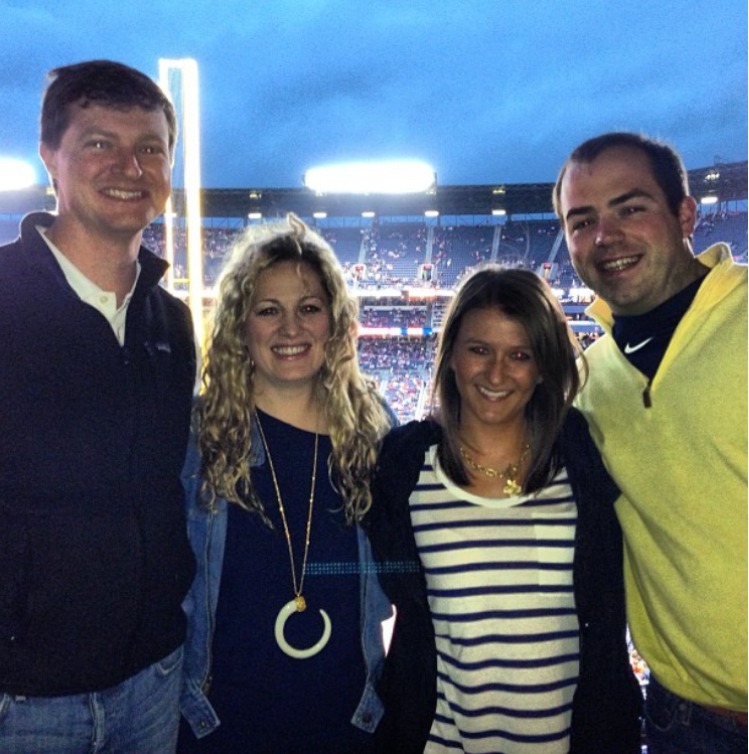 On May 8, 2015, Jackie Kulzer, her fiancé Christopher Byrd, his father, Greg, and brother, Phillip, were tragically killed in a plane crash on I-285 in Atlanta, GA., while en route to watch Chris's brother, Robert, graduate from Ole Miss. 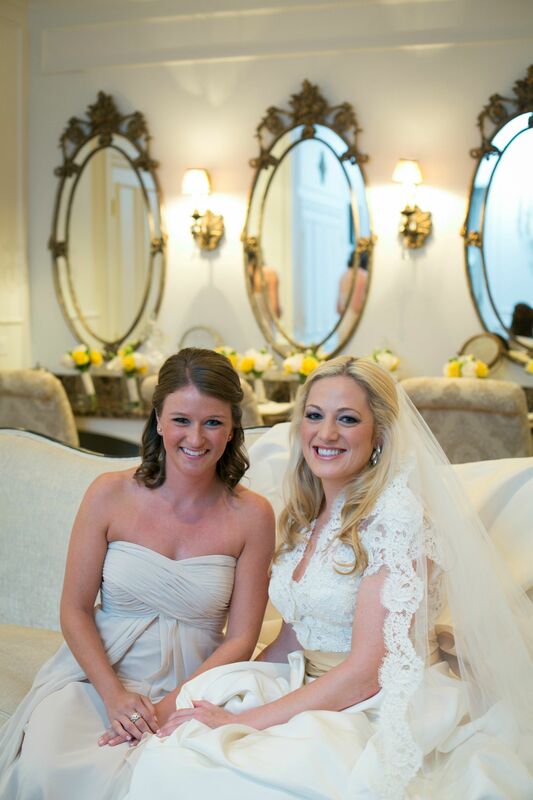 Jackie and Chris both attended the University of Mississippi, where they met, began dating and fell in love. 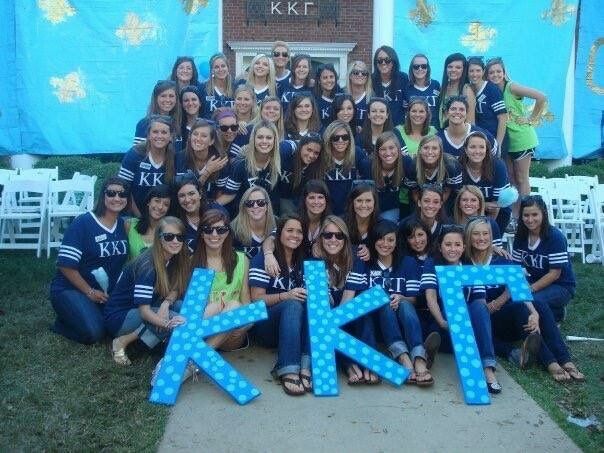 During their time at Ole Miss, Jackie was a member of Kappa Kappa Gamma and Chris was a member of Sigma Phi Epsilon. The couple is remembered by their friends as fun loving, outgoing and adventurous. 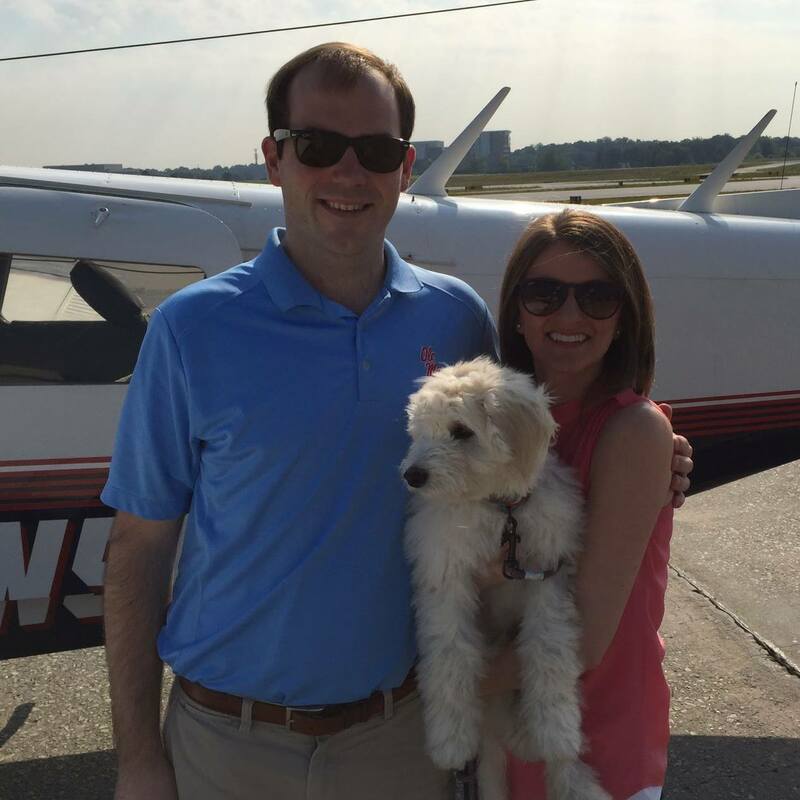 After graduating from Ole Miss, the two moved to Atlanta, where Chris began a career at Cooper Brown Real Estate and Jackie started working as an auditor for BDO. 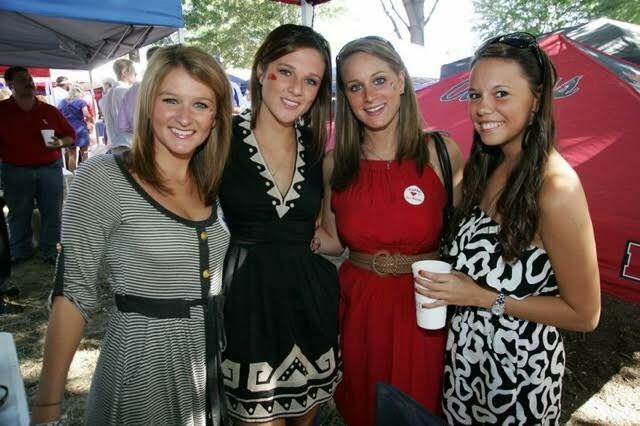 They remained close with the friends they made at Ole Miss and would frequently reunite in the Grove on game days. In September 2014, Chris asked Jackie to marry him. 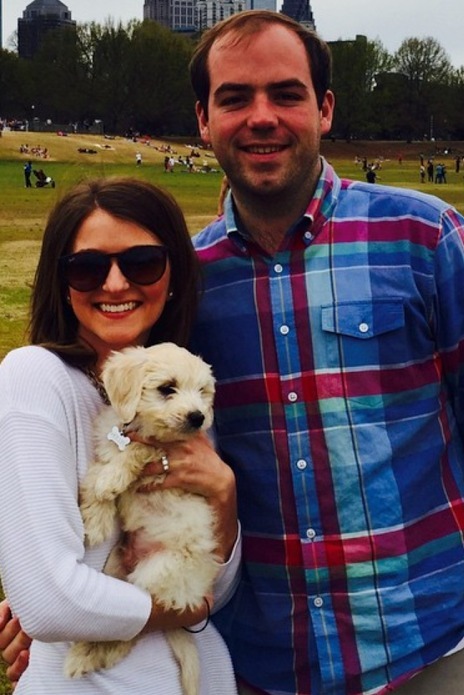 The two would have tied the knot on Oct. 17, 2015, in Chris’s hometown of Asheville, N.C.
Not long after their engagement, the couple bought their first home in Atlanta and decided to add another light to their lives, an adorable "golden doodle" puppy they named Hollis. While their time with Hollis was short, he gave them great joy and they loved spending time together. Jackie and Chris had a passion for life that was rare and special. They loved each other, and they loved their friends and family. 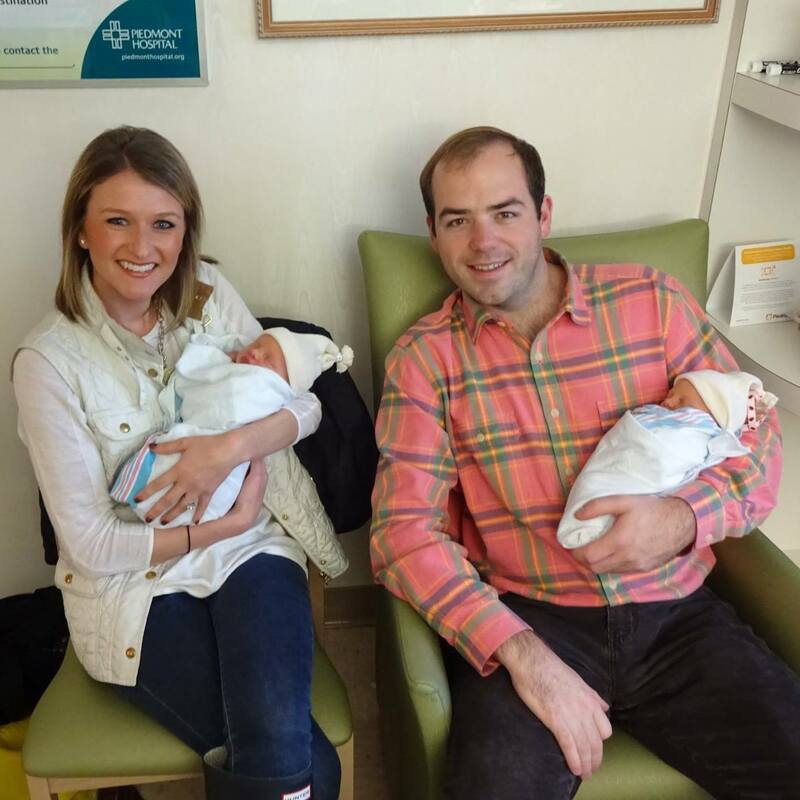 The two proudly served as Godparents for their newborn nieces, Madison and Carter Bailey. 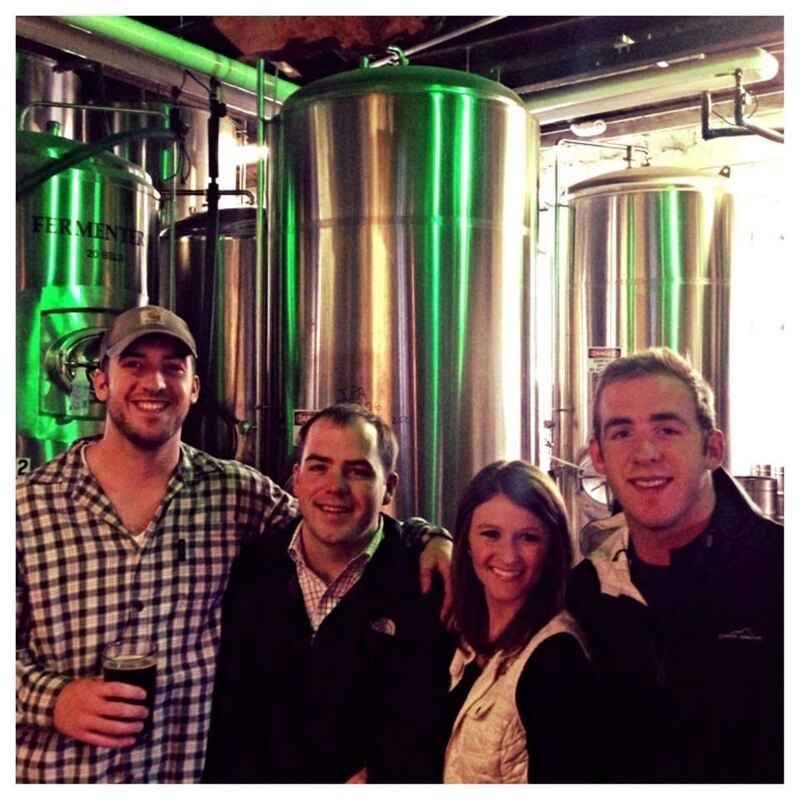 They loved creating memories with Jackie's brother Matt and his wife Maggie, and they were very supportive of Chris's younger brother Robert. They looked forward to seeing him graduate from Ole Miss. 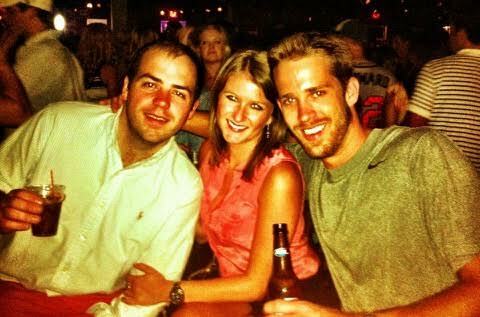 Jackie and Chris will always be beloved members of the Ole Miss family, and it is comforting to their families knowing that their names will be forever linked to the place that brought them together, a place they each dearly loved. This endowment was established as a way to pay tribute to the lives and legacy of this outstanding couple. It will be appropriately named “The Jackelyn K. and Christopher F. Byrd Memorial Scholarship” in honor of their planned nuptials. The endowment will benefit students of the Patterson School of Accountancy, of which Jackie was an alumna. 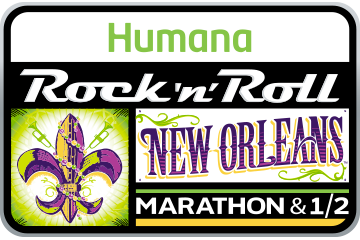 As a way to increase awareness for this scholarship, Jackie's sister-in-law Maggie Bailey will run The Rock and Roll Half Marathon in New Orleans on Feb. 28. This campaign will begin on October 17th and continue throughout the remainder of Maggie's training and throughout her race. Please remember to visit the Update Page on this platform to follow her training progress! Maggie has trained five days a week in preparation and, with each step, she carries Jackie and Chris in her heart. We hope that her profound commitment to this endeavor and her strength and conviction will ignite the rest of our Ole Miss family to join the effort to preserve their legacy here at Ole Miss. Please help keep Chris and Jackie's spirits alive by pledging any amount to this endowment. Additionally, invite your friends and family to participate by sharing this site on your social media pages and via email. Thank you for your support! 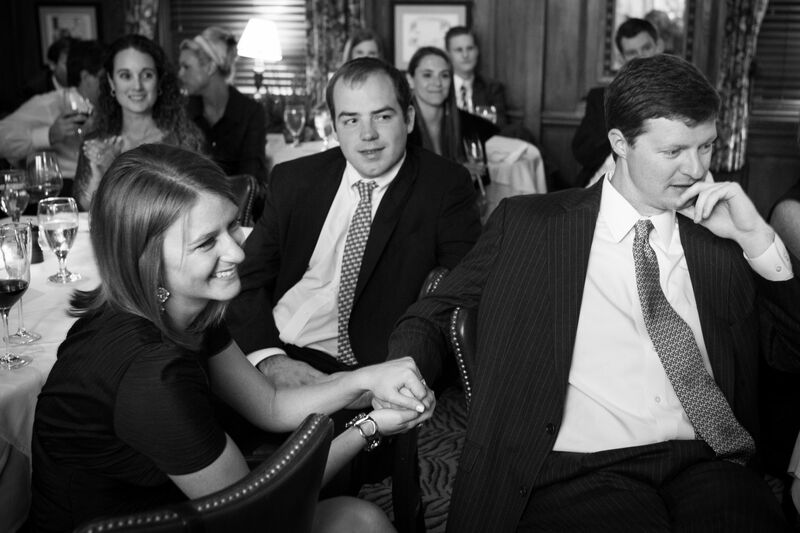 Like many students, Chris and Jackie met at their college home -- in their case, Ole Miss -- and began dating in 2008. Their love story will continue to live on in the hearts of their friends and family members. 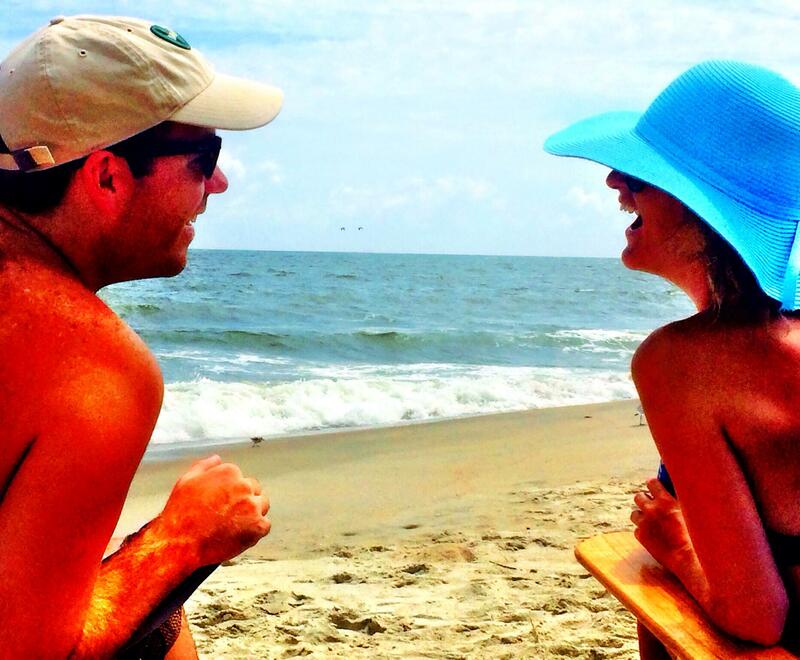 On 9.3.14, Chris and Jackie enjoyed a trip to his family's beach house in South Carolina. In this romantic setting, Chris asked that special question -- "Will you marry me?" -- and gave Jackie a gorgeous engagement ring he had designed for her. She said, "Yes!" 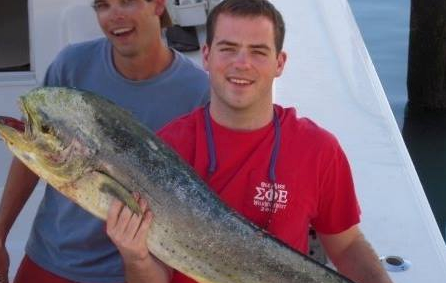 During his college years, Chris worked at Roosters, a restaurant and bar located at 114 Courthouse Square in Oxford. You could find Jackie and her friends there most nights waiting for Chris to complete his shift, so they could all enjoy some time together out on the Square. In January 2015, Jackie and Chris realized a dream many couples share: They bought their first home together and started filling it with wonderful memories. Their "home sweet home" bore the house number 292. Between the two avid Ole Miss fans, Chris and Jackie likely yelled "Hotty Toddy" at least 500 times in a single football season. They cherished the exceptional experiences they enjoyed as students and truly loved being part of the Ole Miss Family. On 10.17, Jackie and Chris would have celebrated their wedding day -- a date that will forever be sacred to their family and friends. This couple's passion for life and adoration for each other will always give the people closest to them a reason to celebrate. Chris and Jackie had planned to honeymoon in Antigua, which was named by Christopher Columbus in 1493. The two looked forward to relaxing on this beautiful island as the first stop on their journey of happily ever after. The Basilica of St. Lawrence! The couple would have been married in the Basilica of St. Lawrence in Asheville, North Carolina. Construction on the magnificent basilica was completed in 1905, and it was a sacred place treasured by both Jackie and Chris. Jackie's sister-in-law, Maggie Bailey, is honoring the lives of Jackie and Chris -- who were not only her family members but also her best friends. 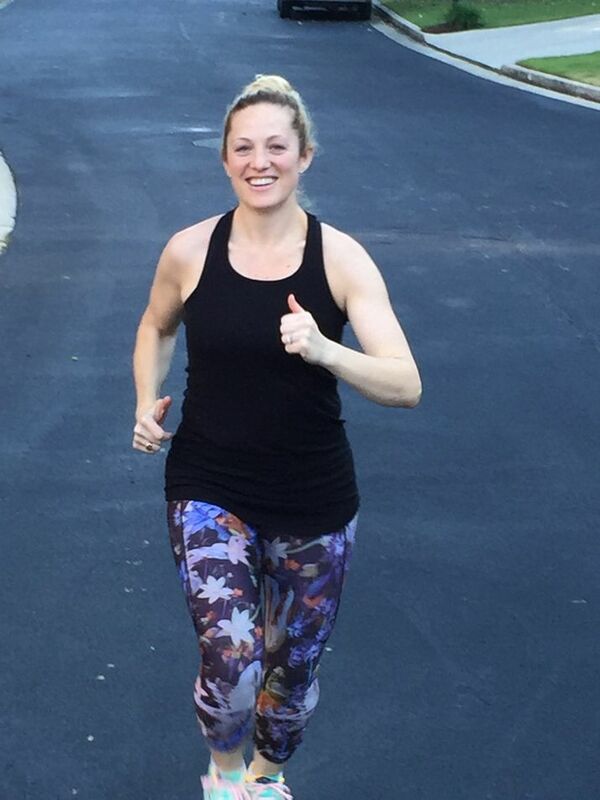 With every courageous step she takes in this half marathon Feb. 28, she'll be holding the couple in her heart. We are all rooting for you, Maggie!